Fundraiser by Traci Crabtree : Grundy County Food Bank Needs Our Help! Grundy County Food Bank Needs Our Help! Want to join in on making a difference? Leadership Grundy Class of 2019 is teaming up with the Grundy County Food Bank. We are raising money for Grundy County Food Bank to purchase new equipment and help with other expenses. No donation is too small, and anything you can give will help make an impact. Thanks in advance for your contribution to this cause that means so much to us and our amazing county. 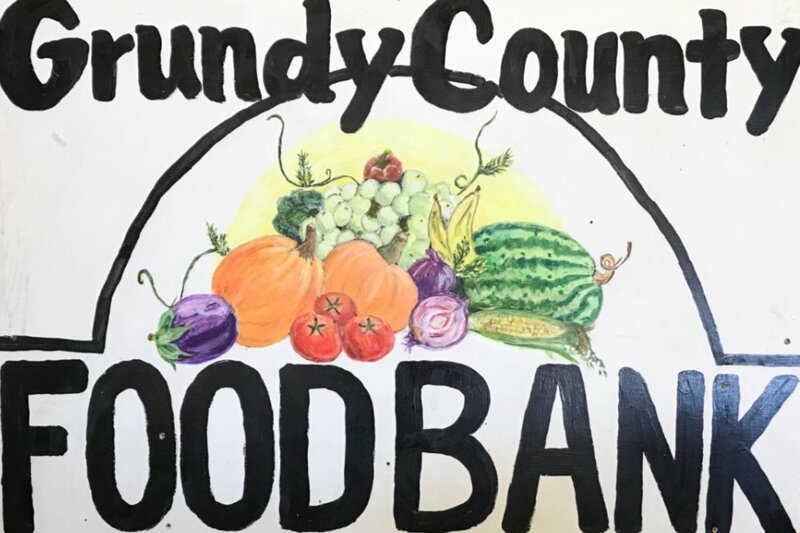 More information about Grundy County Food Bank: Grundy County Food Bank, currently located in Tracy City, has been continually serving the community since 1983. The organization works to provide assistance for those living with food insecurity throughout the South Cumberland Plateau, to meet their monthly food needs. Each month they serve approximately 210 families. Out of those families, approximately 75% of the recipients are either elderly or disabled; many of them are also raising grandchildren. The food bank is open once a week for families to come in. 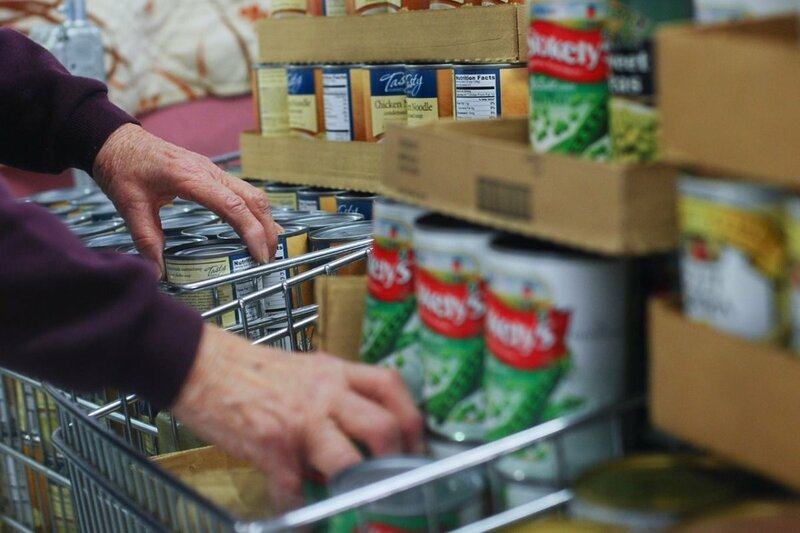 Aside from that, the food bank operates, solely, with the help of a handful of volunteers. Our goal for this fundraiser is to aid in the purchase of a new refrigerated truck, a digital scale, computer, and a pallet jack. Let's work together to support them now and in the future!